Life meets style, turning heads everywhere. 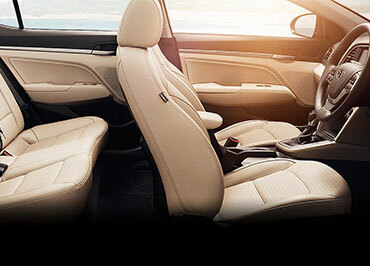 An interior with you in mind. We will never lose your business due to price, payment, or trade allowance. 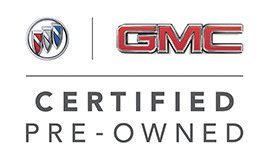 Rex Perry Autoplex Pre-owned Super Center has the largest selection of pre-owned cars, trucks, crossovers and SUV Rex Perry Autoplex is proud to offer all of East Texas quality Cadillac, Buick, GMC and Hyundai Vehicles. 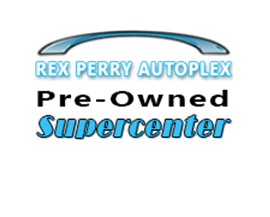 The Rex Perry Autoplex Pre-owned Super Center has the largest selection of pre-owned cars, trucks, crossovers and SUV’s in East Texas! 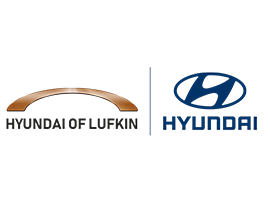 Rex Perry Autoplex, Perry Hyundai also offer a top-notch service department with certified technicians that are the best in the business and can handle everything from regularly scheduled maintenance to warranty and/or major vehicle repair. 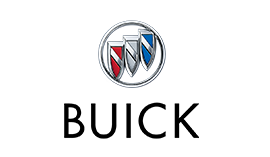 We proudly serve Nacogdoches, the greater Lufkin area and East Texas for automotive sales and service. 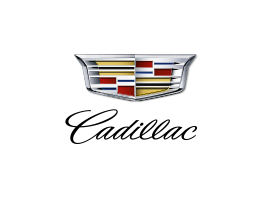 Our service and parts departments offer you the latest in accessories, parts and related products at the reasonable prices with unparalleled service. Our pledge is for your experience with us to be timely, to your ultimate satisfaction and enjoyable. 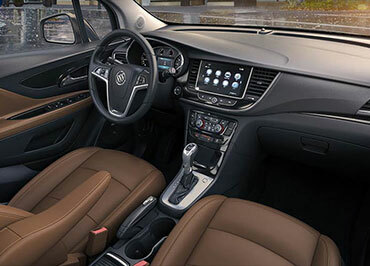 Our Finance Department can assist you with the right fit for your budget and personalized attention for trade-in, purchase or lease agreements. As an East Texas family owned dealership, we provide unmatched customer service before and after the sale for the life of your vehicle ownership. We believe in building long lasting relationships. We are dedicated to working closely with our community in which we live and serve. Let our capable and friendly staff assist you with your next vehicle purchase or service and see why Rex Perry Autoplex continues to be voted Best of Nacogdoches for multiple years in a row. 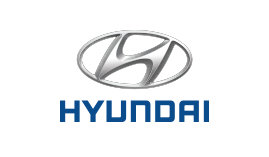 Hyundai of Lufkin. Learn more. *Whichever comes first, from original in-service date. Whichever comes first, in addition to any remaining original factory Bumper-to-Bumper warranty. See Rex Perry Autoplex for full details. 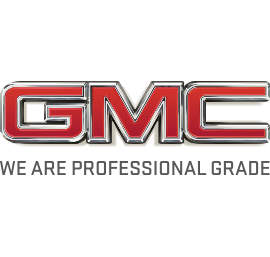 $2,800 represents the national average value you get with a Certified Pre-Owned vehicle from Chevy, Buick, and GMC as compared with a non-certified vehicle. 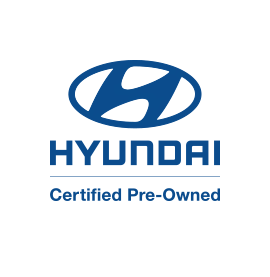 Hyundai: From original in service date and zero (0) miles. $50 deductible per repair visit applies. Stock photos for illustration only. All offers plus TTL, $125 processing fee.